Chris Hall explores the house of luxury watchmaking where the finest materials meet modern style. Welcome to the world of Parmigiani. In life, there is the easy way and the hard way. For a young man growing up in the heart of Switzerland’s Jura mountains in the 1970s, deciding to enter the world of watchmaking was the hard way. At any other period in history, his decision would have been unremarkable; the region is the epicentre of mechanical watchmaking, home to the oldest brands and generations of craftsmen. But the emergence of cheap, mass-produced, battery-powered quartz watches in the early 1970s had wrought destruction on the traditional watch industry. Fast-forward 42 years and the world of luxury watches is flourishing. Men and women around the world have shown the desire for a watch that embodies not just tradition and craftsmanship, but style, fashion and glamour that will never be replaced by cheaper alternatives. 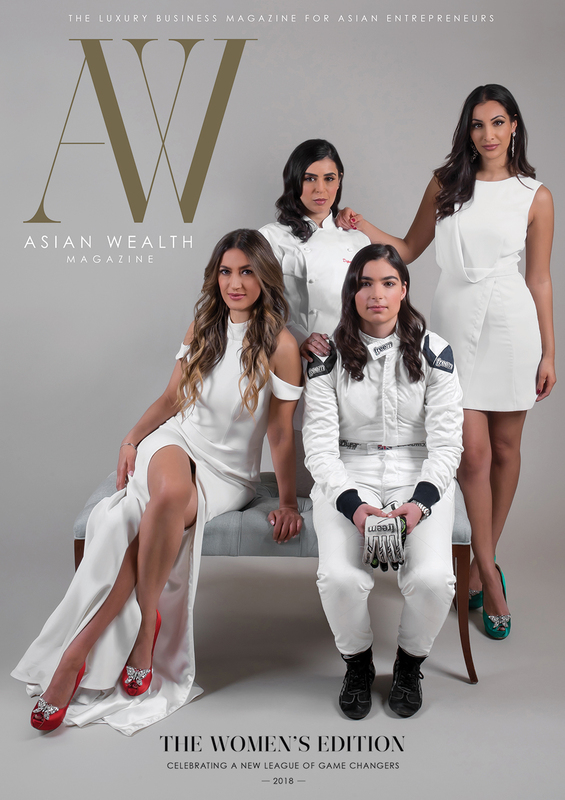 And those that were in the right place at the right time are now finding themselves at the forefront of luxury watchmaking, including the brand that bears Michel Parmigiani’s name. 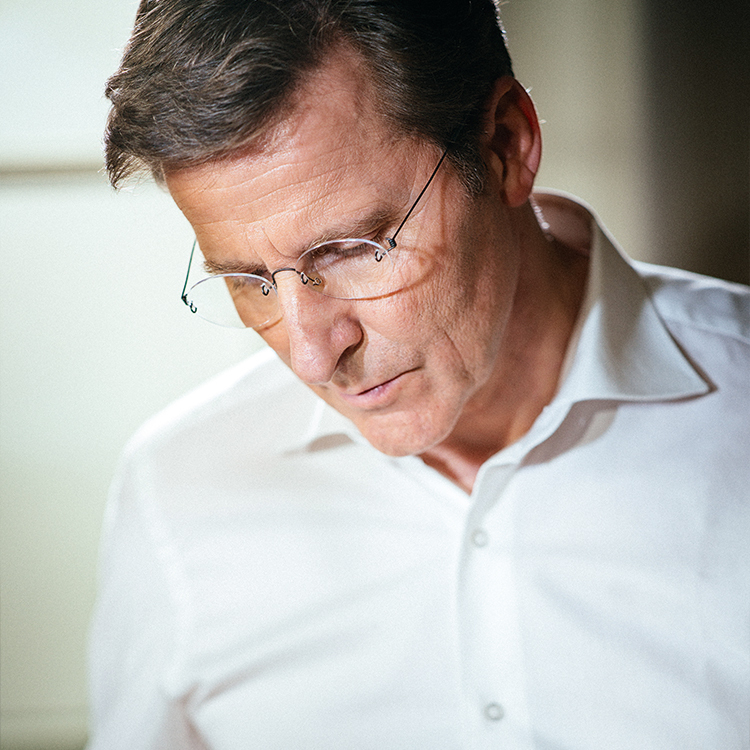 He excelled at restoring watches, and rode out the crisis before launching his own company in 1996 just as the world’s attention returned to Swiss watchmaking. Twenty-two years later, his creations rank among the most prestigious in the world…pure statements of luxury watchmaking that combine the finest materials with a refined modern style. Take the Kalparisma Nova. Celebrating ten years of production this year, it was the first ladies’ watch by Parmigiani to feature a self-winding movement. The design, which is utterly characteristic to Parmigiani, relies on the golden ratio of harmonious proportions. 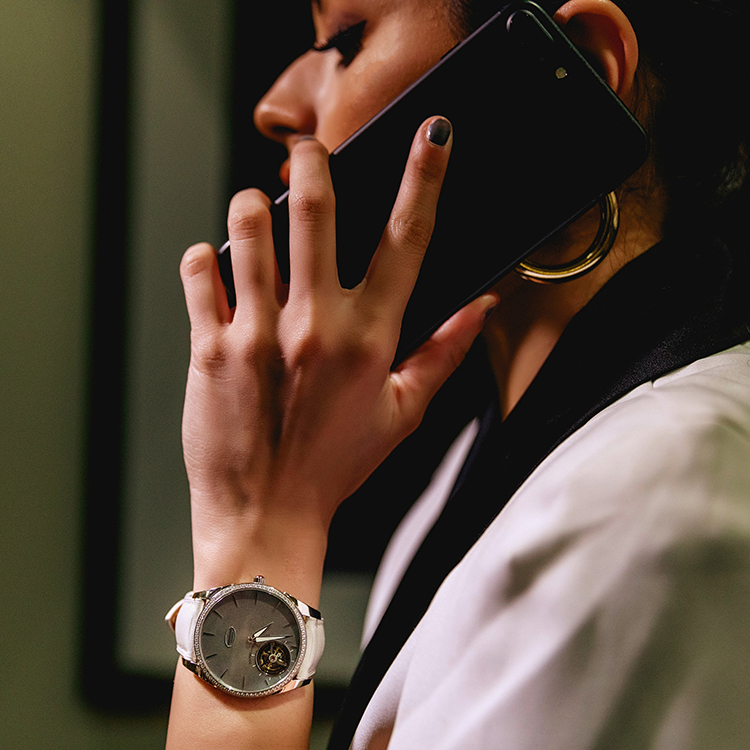 Taken together, the rose gold case and lugs have been created in a curved shape that sits perfectly on the female wrist. Each side of the case is adorned with a row of brilliant-cut diamonds, all rated at least Top Wesselton (G on the alphabetic scale) for colour. The use of the finest materials available is a theme that carries across all Parmigiani watches. 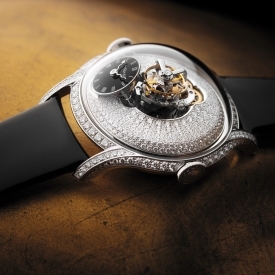 The Tonda 1950 Tourbillon – an ultra-slim watch that bears a lightweight flying tourbillon at 7:08 precisely (the hour of Michel Parmigiani’s birth) – would be impressive enough without the white gold case, platinum winding rotor and rhodium-plated movement, not to mention the effervescent mother-of-pearl dial that brings the entire watch to life. The tourbillon, first invented to counteract the effects of gravity on a watch, remains one of the hardest watchmaking challenges to master, and is included primarily as a demonstration of the brand’s skill at the highest level of watchmaking. First conceived as a men’s watch (it measures 40mm across), the Tonda 1950 Tourbillon has been given a considered re-design in response to the large number of women wearing men’s watches. Since 2006, Parmigiani watches have been offered with Hermes leather straps – further evidence of the brand’s devotion to the best materials. The Tonda 1950 Tourbillon uses a white calf leather, while the Kalpa Kalparisma Nova a firmer, more textured black alligator strap. The Tonda Metropolitaine, meanwhile, uses a braided fabric strap for a more casual appearance that puts the emphasis back on the diamond-set case and aventurine dial. This watch is cased in steel rather than a precious metal, but lets other elements take centre stage, and is no less glamorous as a result. The asymmetric case shape, another signature Parmigiani design, is topped with a ring of brilliant-cut diamonds which catch the light and direct it towards the watch’s centrepiece, that deep blue aventurine glass dial. Flecked with golden copper inclusions, the overall effect is to shimmer like the night sky. At the six o’clock position on the dial is a small seconds counter with a large date window inset at its base, bringing an element of everyday practicality to the watch.